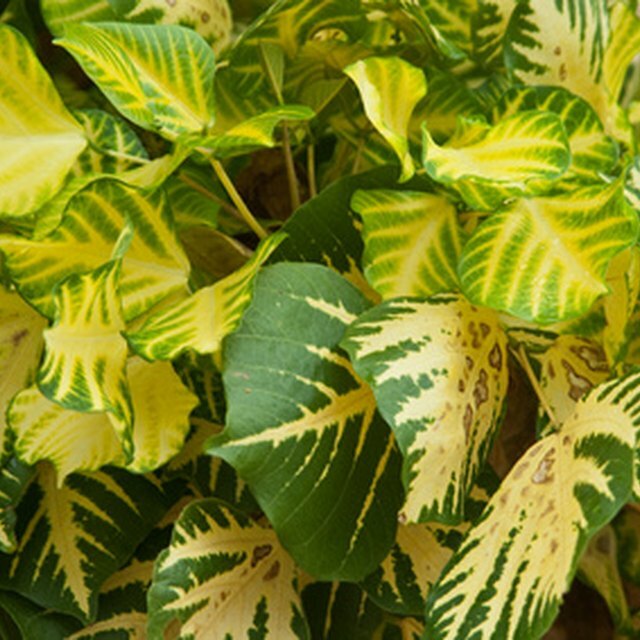 Chlorophyll is the green pigment found in plant leaves. Chlorophyll works by absorbing sunlight and turning it in to energy for the plant. 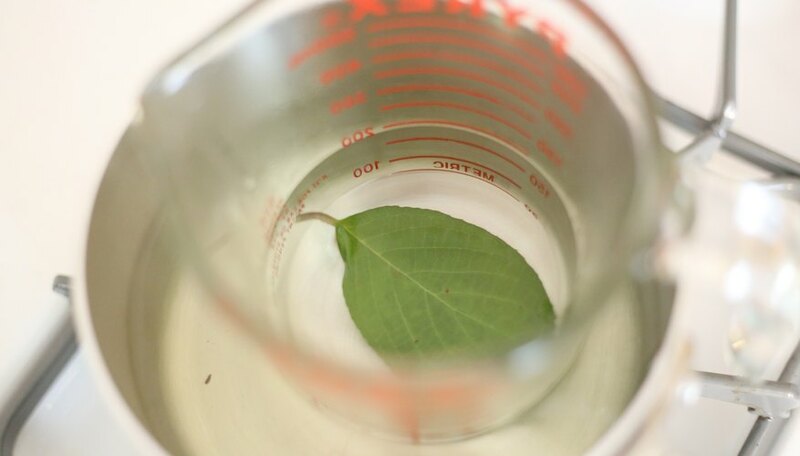 Students can better understand chlorophyll by extracting it from leaves. This will show students what the true color of the leaf is, which they can also see in autumn just before the leaves fall off trees. 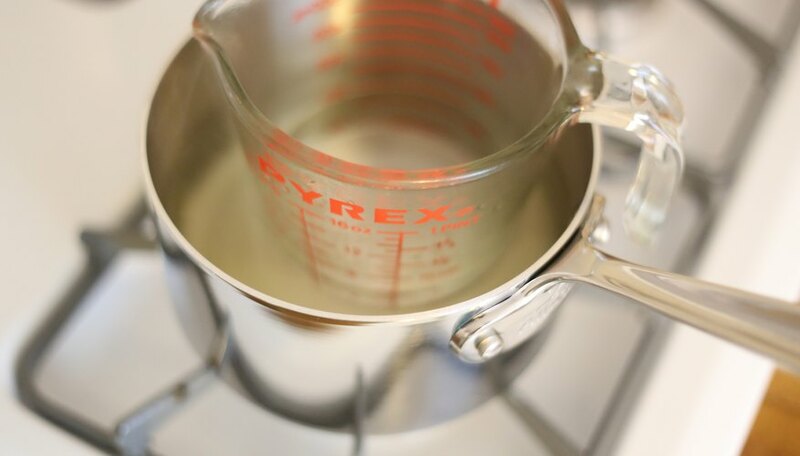 Pour 2 cups water into a medium-sized pot and set it on the stove. Turn the heat setting to high. 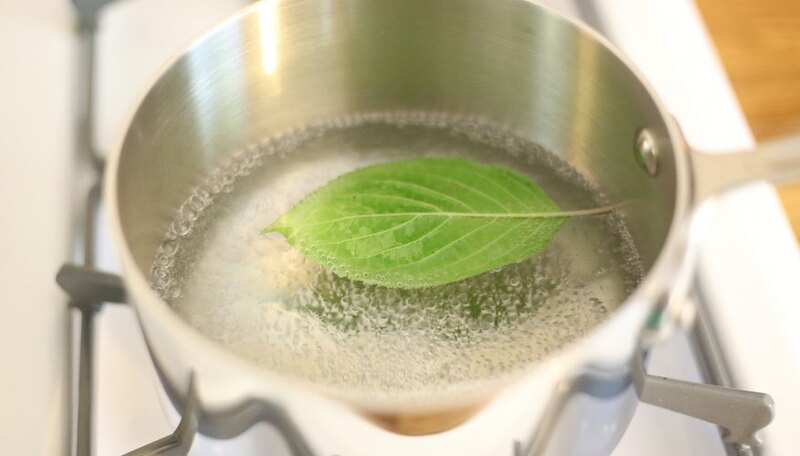 Bring the water to a boil and set your leaf in it for two minutes. Remove the pot from the heat. Use a slotted spoon to take the leaf out. 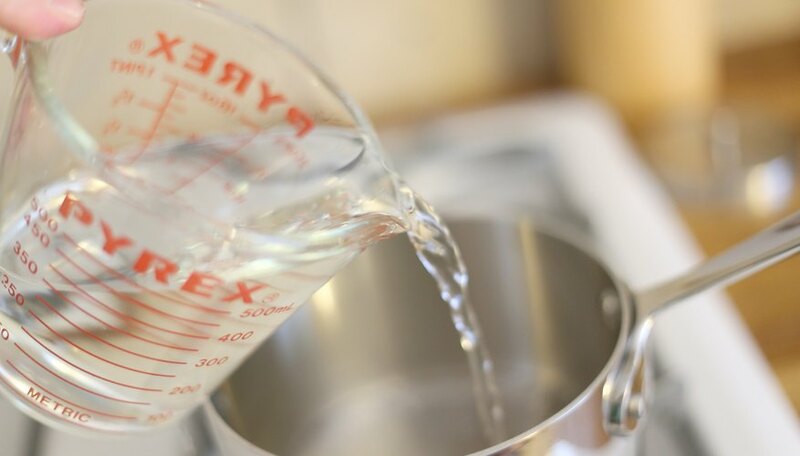 Pour 1 cup rubbing alcohol into a tall, heat-safe glass and set it in the middle of the pot of hot water. You don't want the water from the pot to spill into the glass. Place the leaf in the glass with the rubbing alcohol. Make sure the leaf is entirely covered with the rubbing alcohol. Wait one hour and return to check on the leaf. The leaf should now show its true color. The rubbing alcohol will now be green. 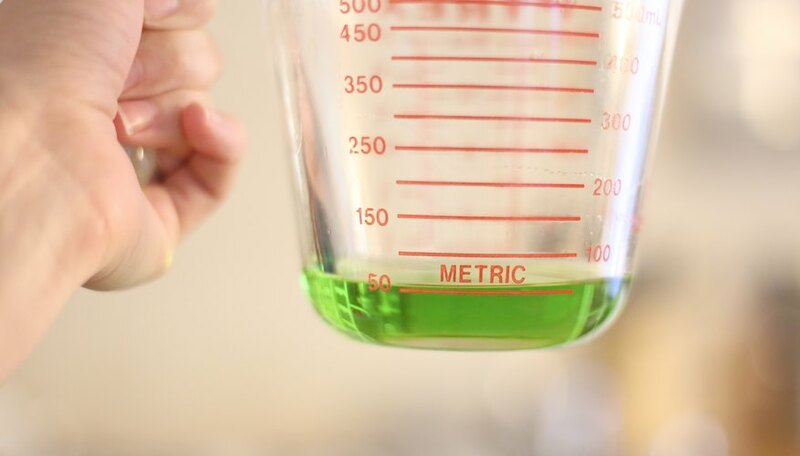 The green in the rubbing alcohol is the removed chlorophyll. This experiment makes a great science project for children to use in a science fair. Children should not boil water. An adult should be present for this part of the experiment. Bodine, Alicia. "How to Remove Chlorophyll From Leaves." Sciencing, https://sciencing.com/remove-chlorophyll-leaves-5789711.html. 25 April 2018.